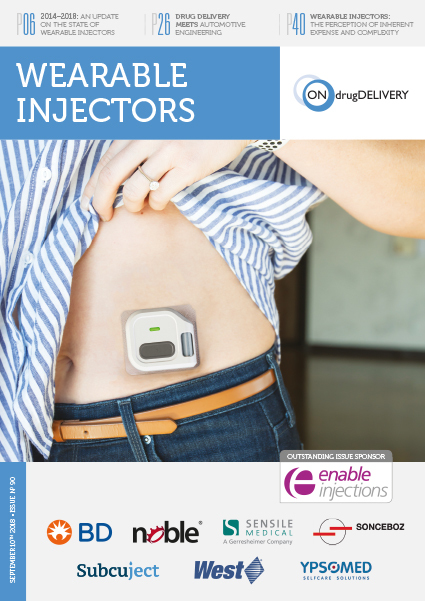 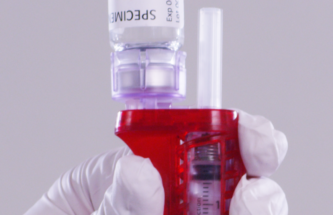 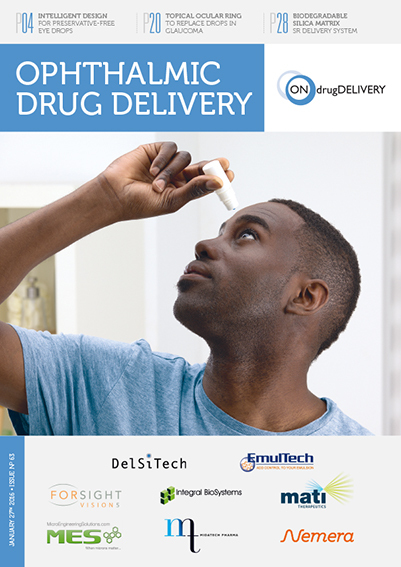 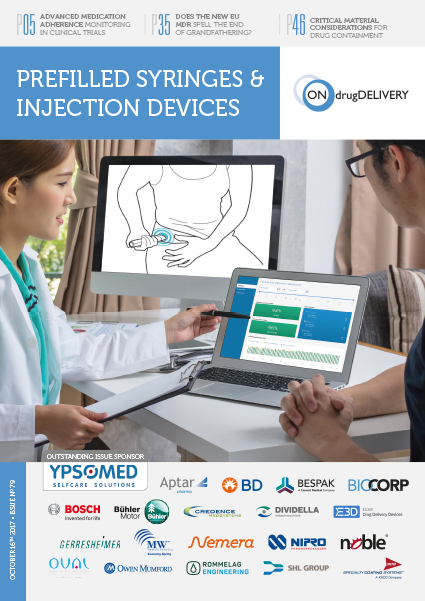 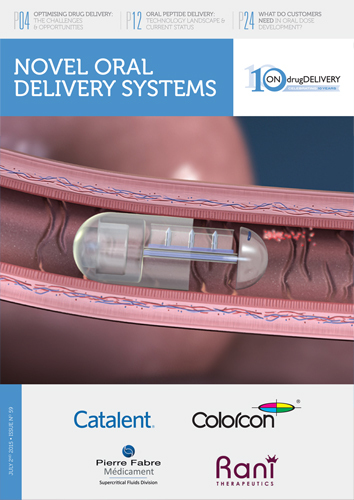 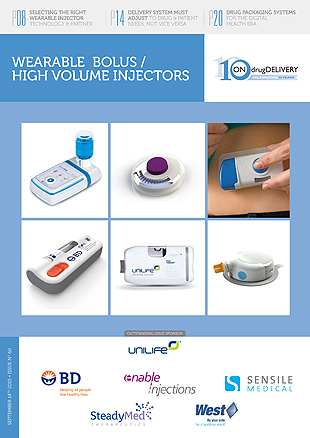 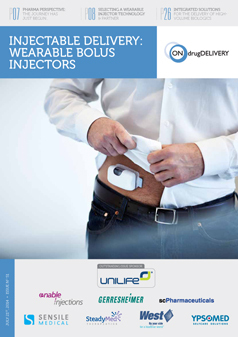 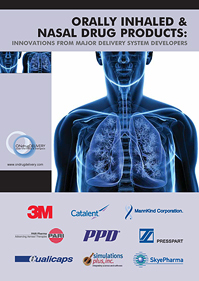 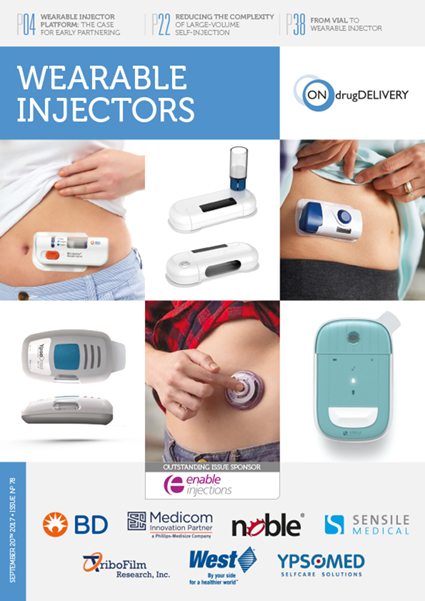 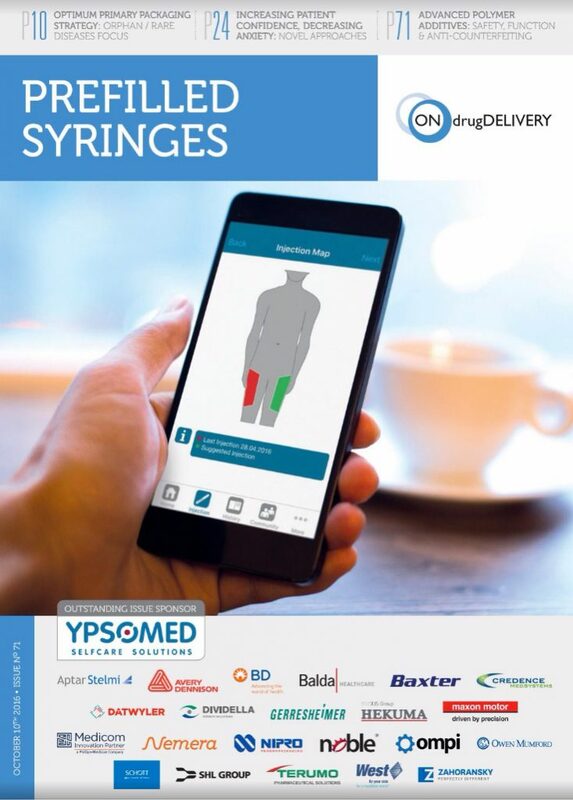 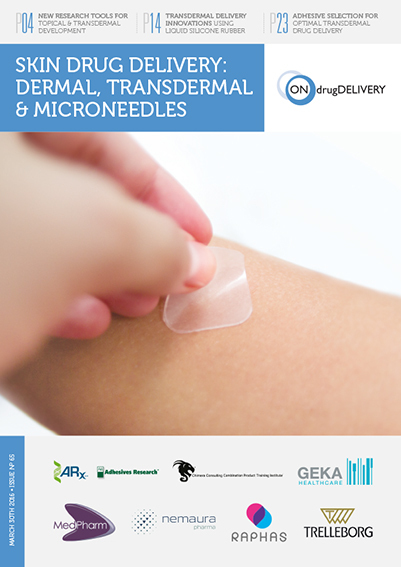 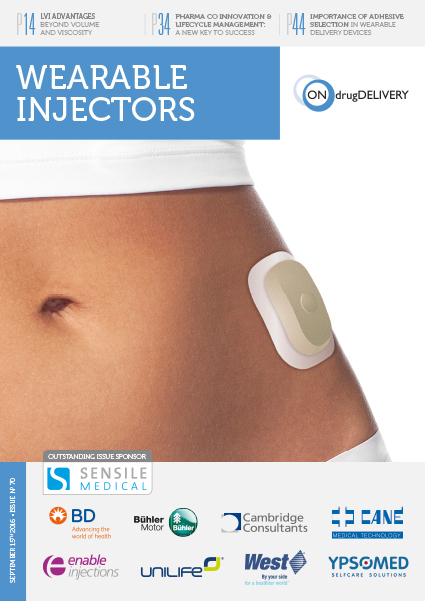 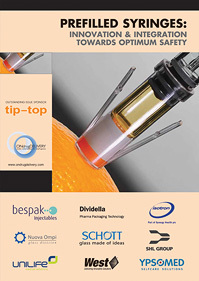 Weibel CDS is a privately owned Swiss medical technology company that specialises in research and development of patch injection systems and devices for the delivery of parenteral drugs. 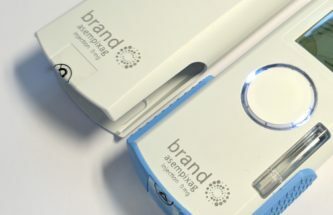 The company offers solutions in filling, production and customisation of its device product lines. 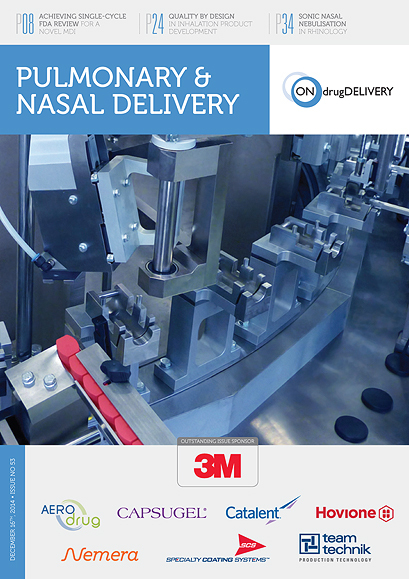 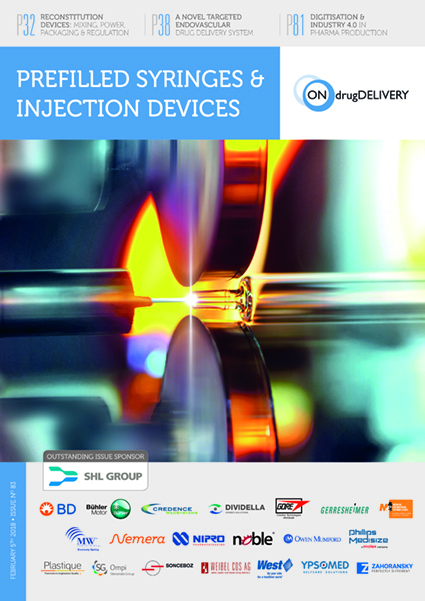 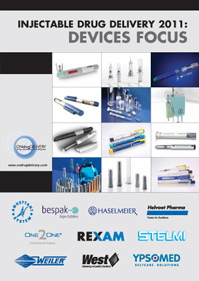 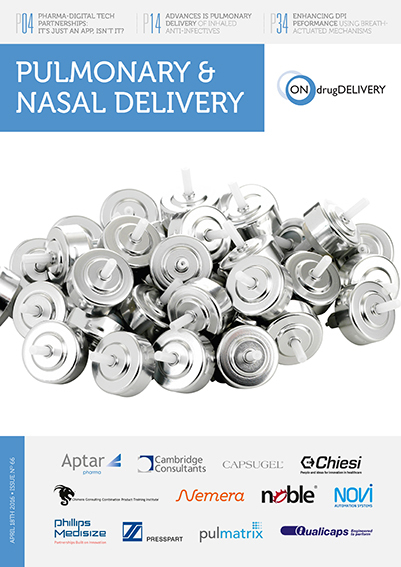 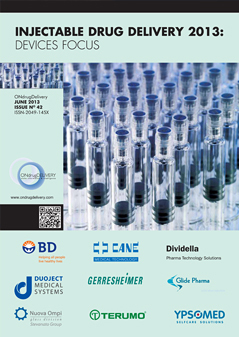 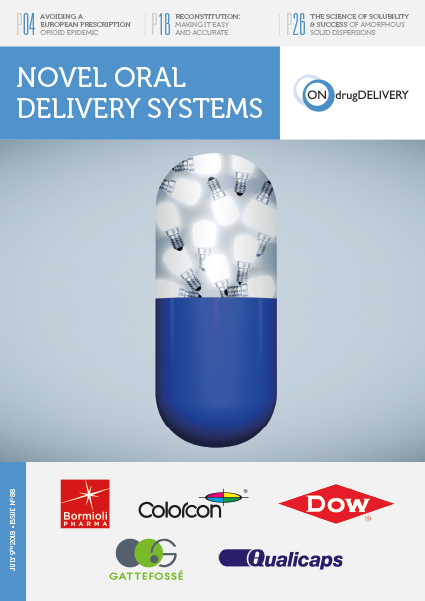 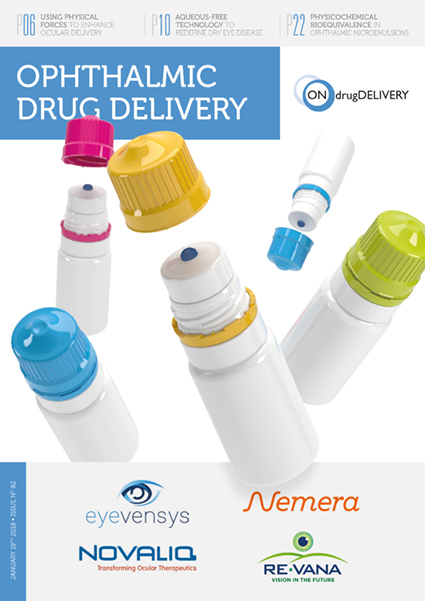 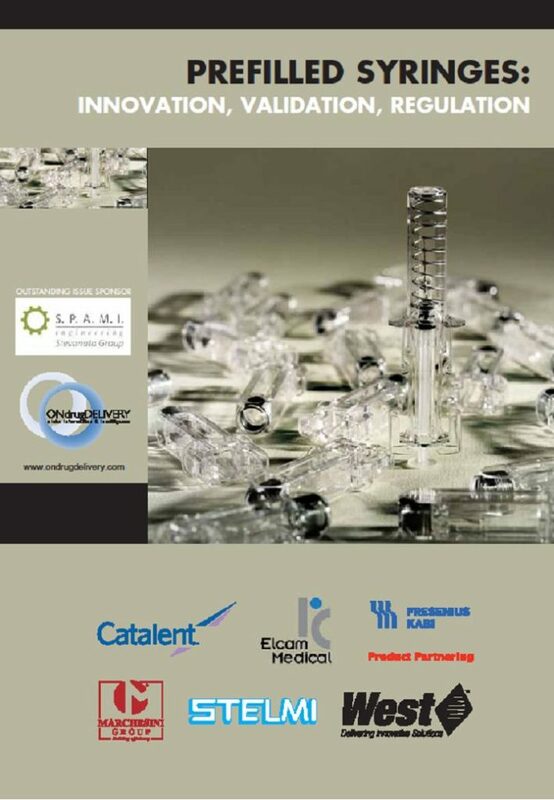 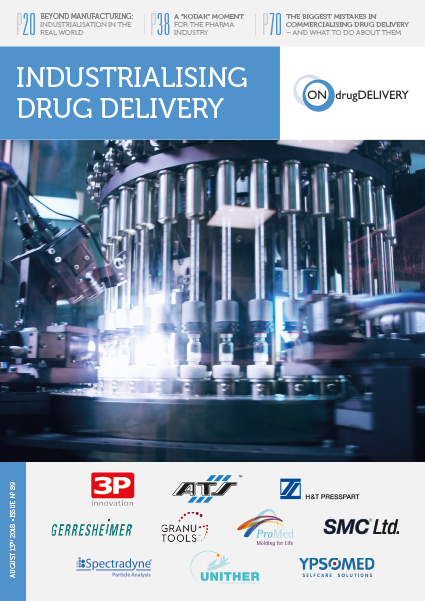 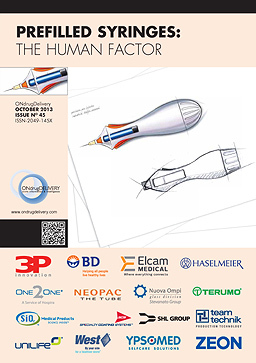 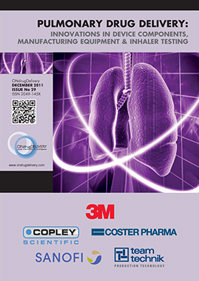 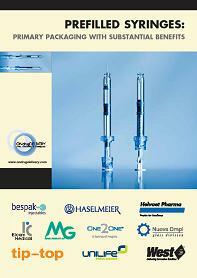 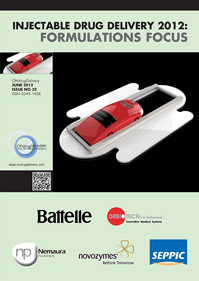 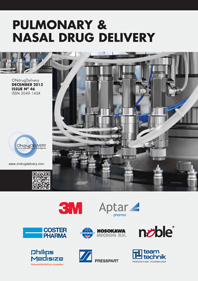 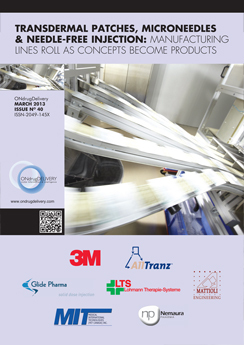 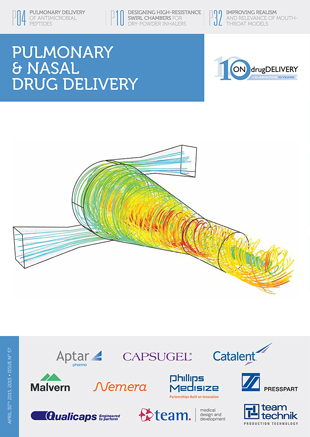 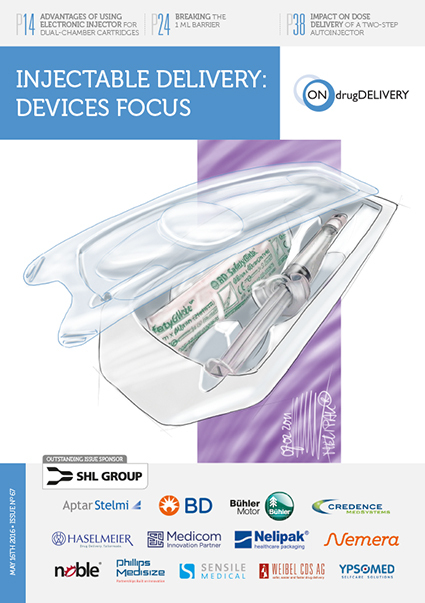 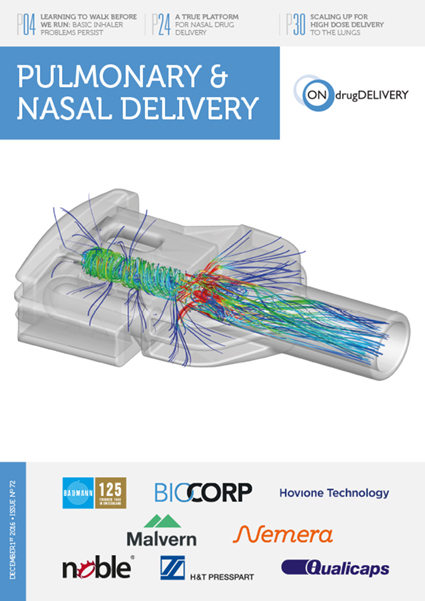 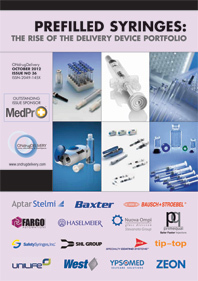 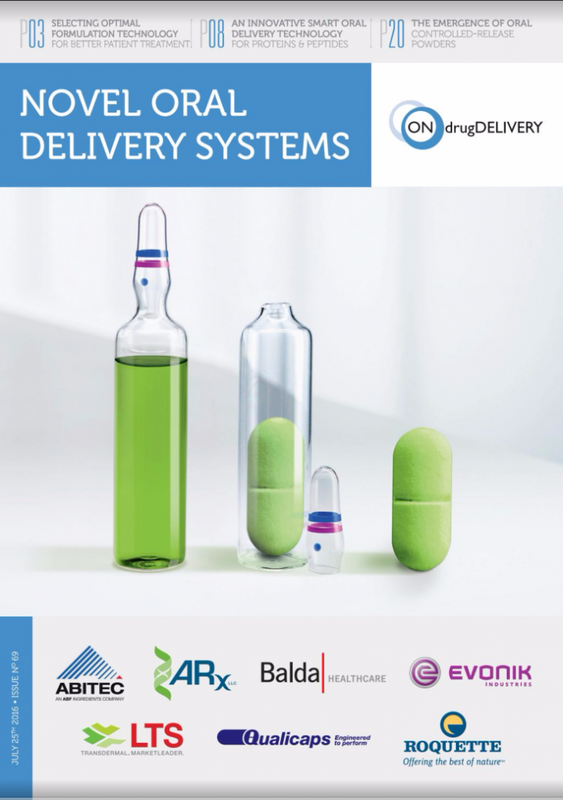 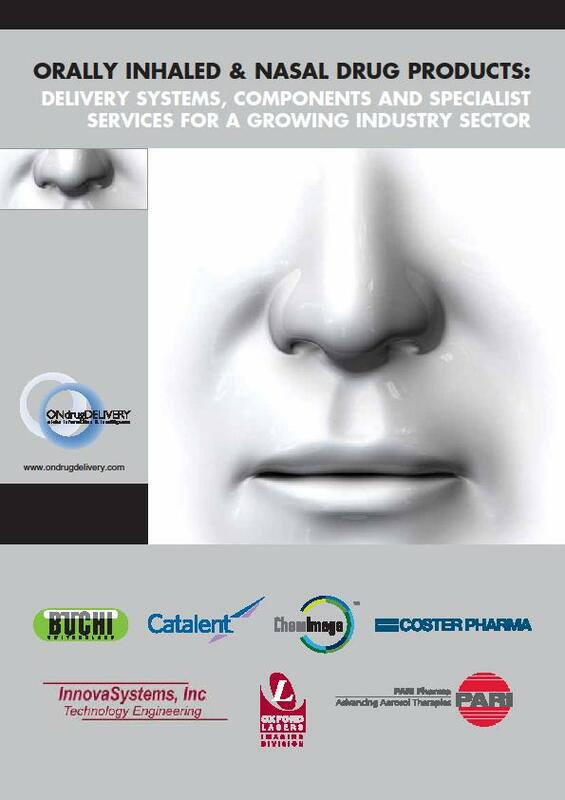 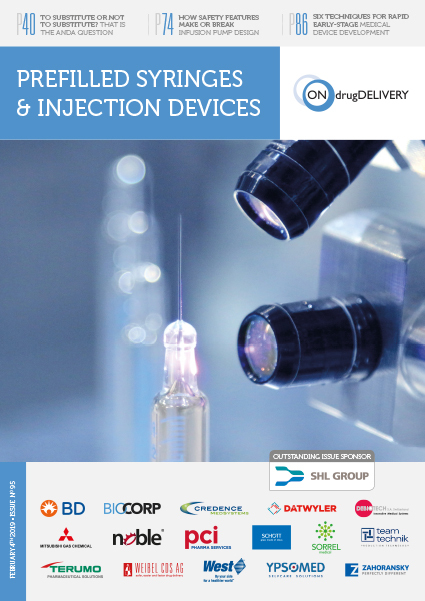 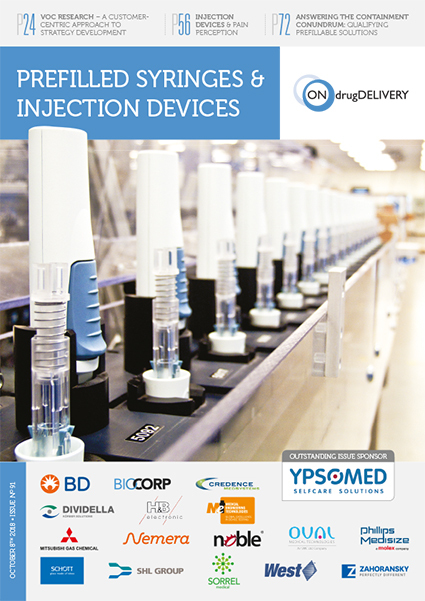 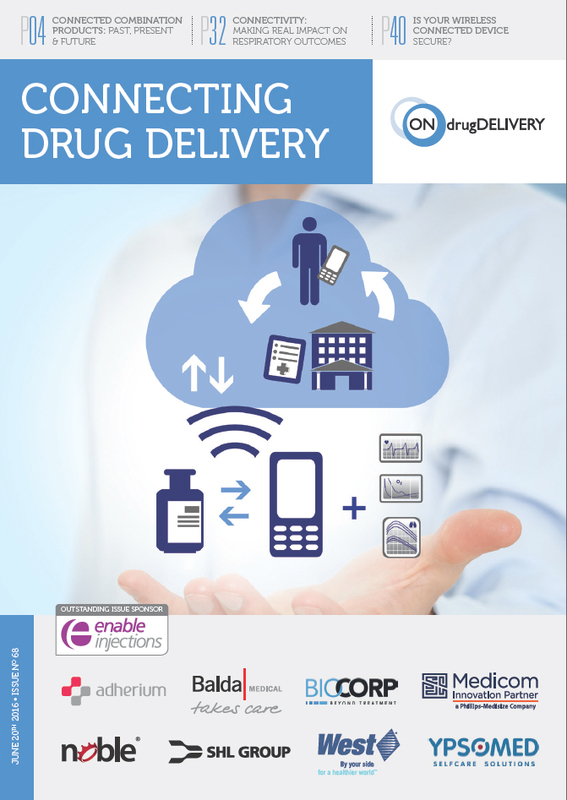 Weibel CDS specialises in drug delivery systems, injection devices and novel pharmaceutical packaging systems. 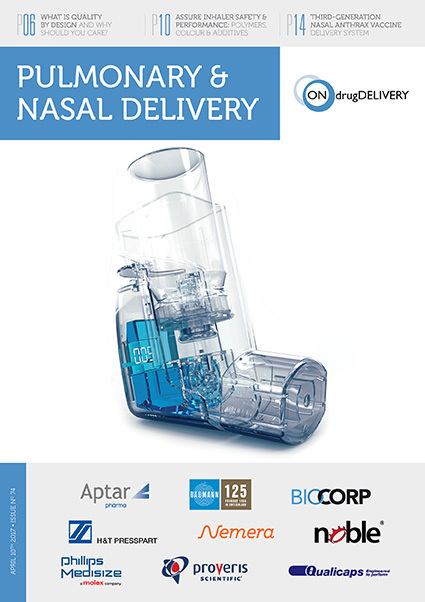 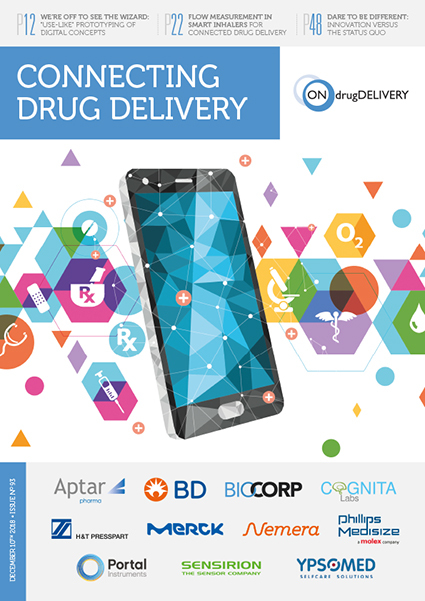 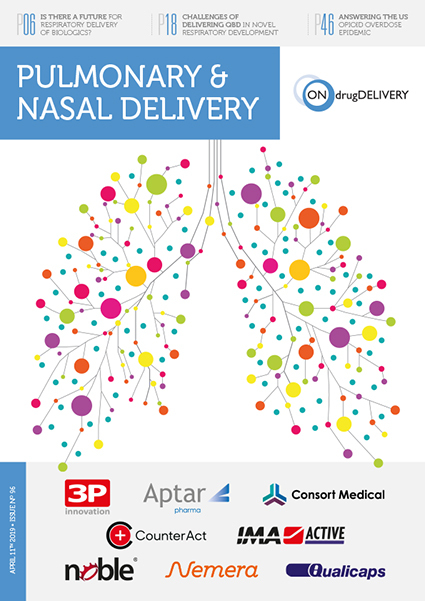 The medical technology company performs customer-funded research and development for products to be used in the administration of parenteral drugs in both home and clinical settings. 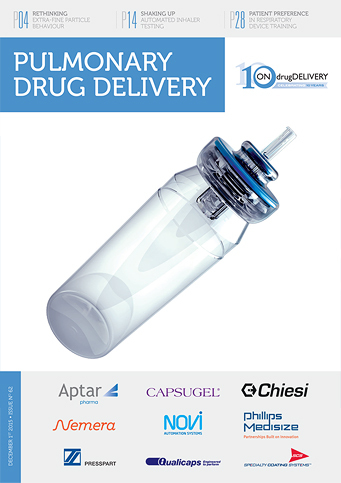 MiniBag System, a polymer primary drug container. 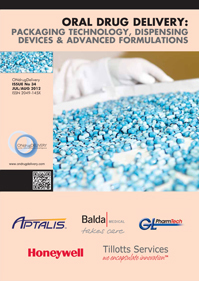 The company also offers filling and production services for its products. 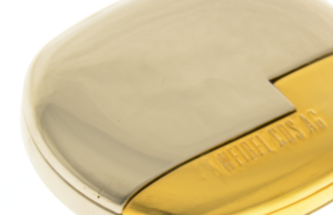 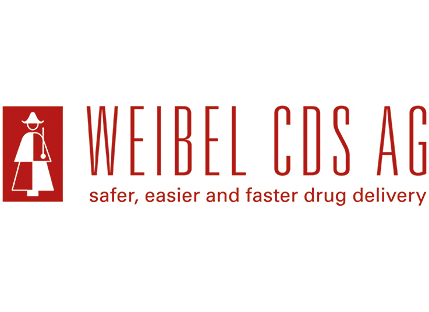 Weibel CDS was founded in 2010 in Waldstatt, Switzerland, and remains a privately owned company. 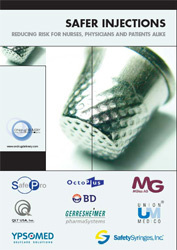 The company also has a technology centre in Schaffhausen, Switzerland. 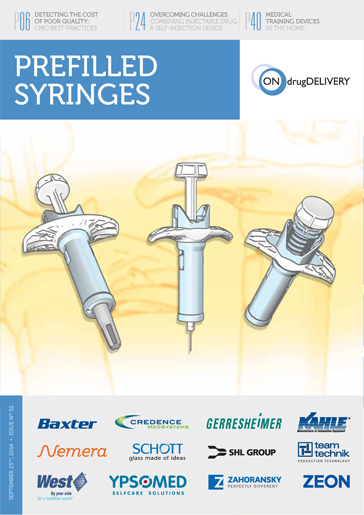 Hans Peter Manser, Lisa Lippuner and Sarah Raible discuss the findings of a study conducted to test the qualities of Weibel’s SuperCapSyringe®. 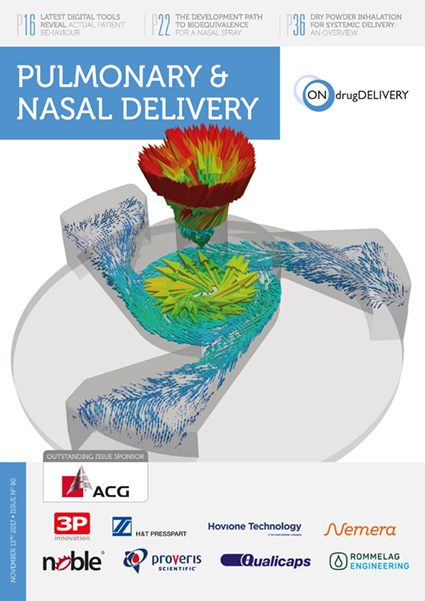 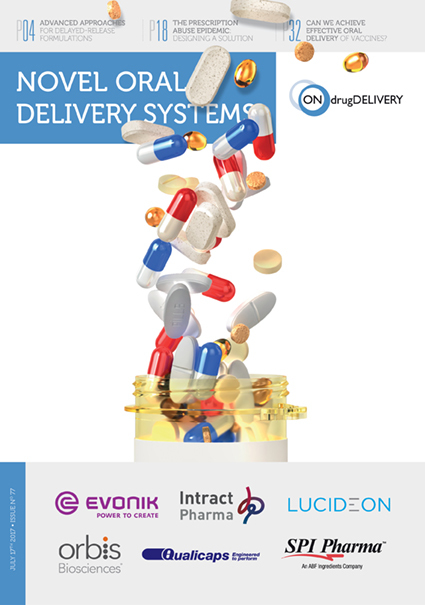 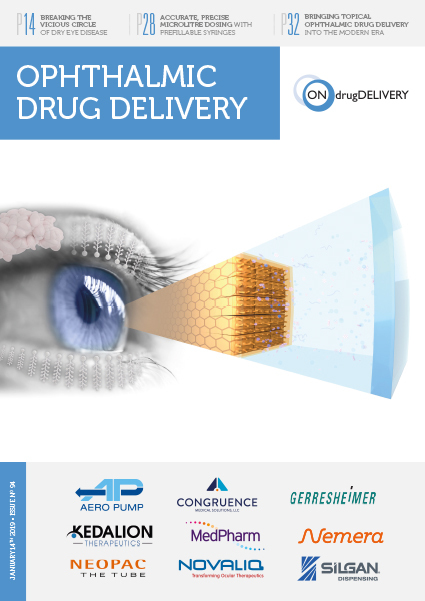 Ludwig Weibel and Hans Peter Manser ask, how can drug delivery systems help in patient compliance? 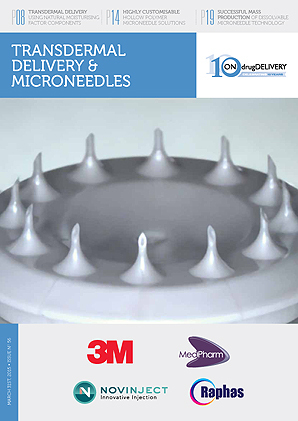 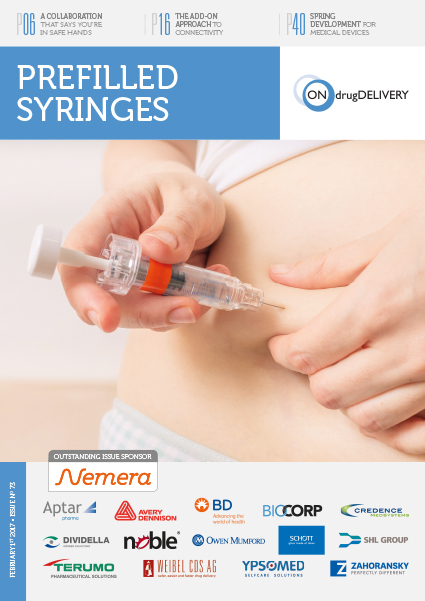 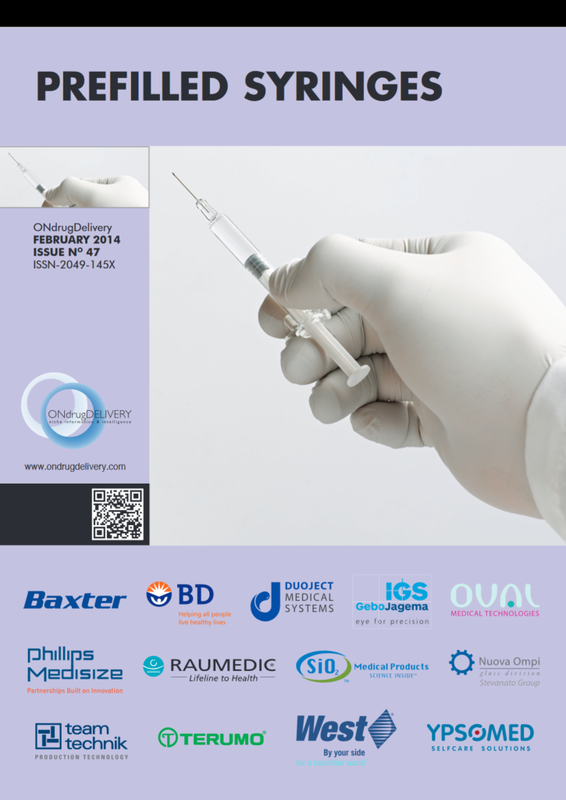 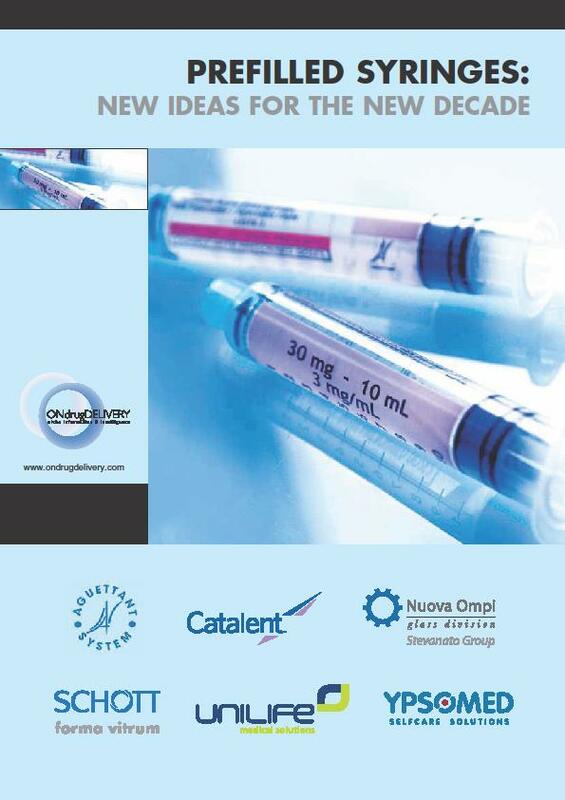 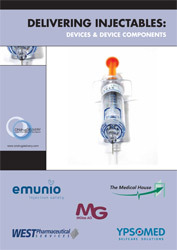 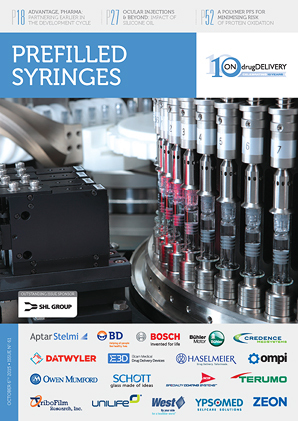 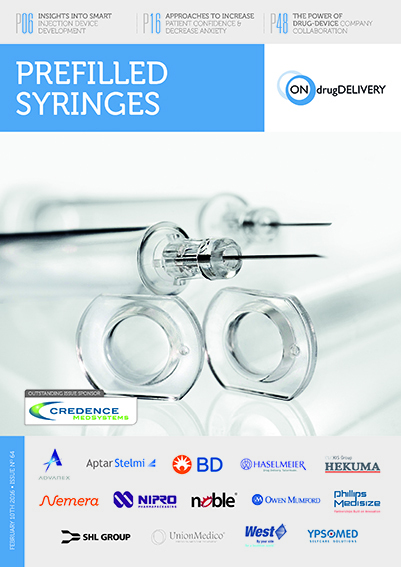 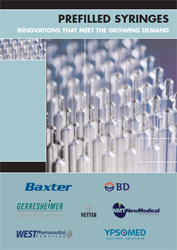 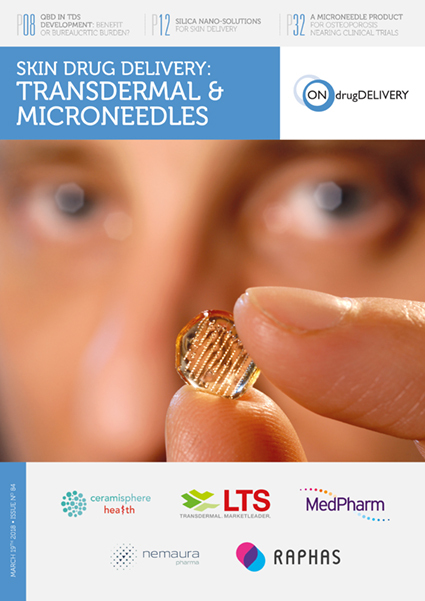 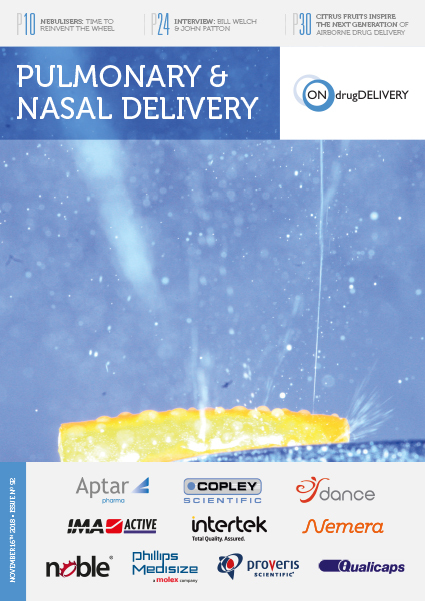 And what are the challenges to be encountered with novel drugs filled in 1 mL long prefilled syringes? 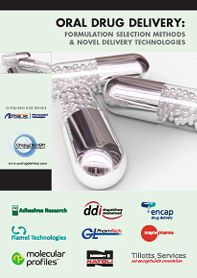 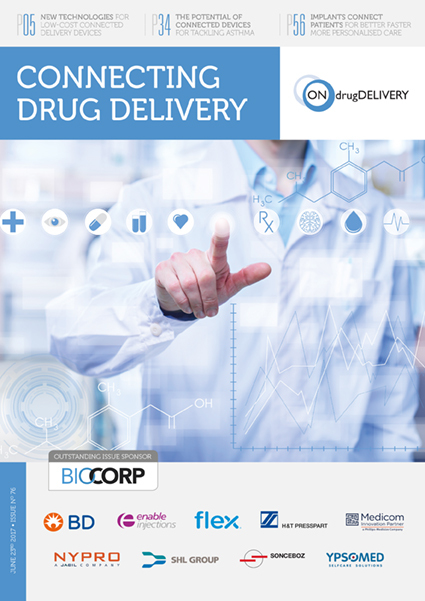 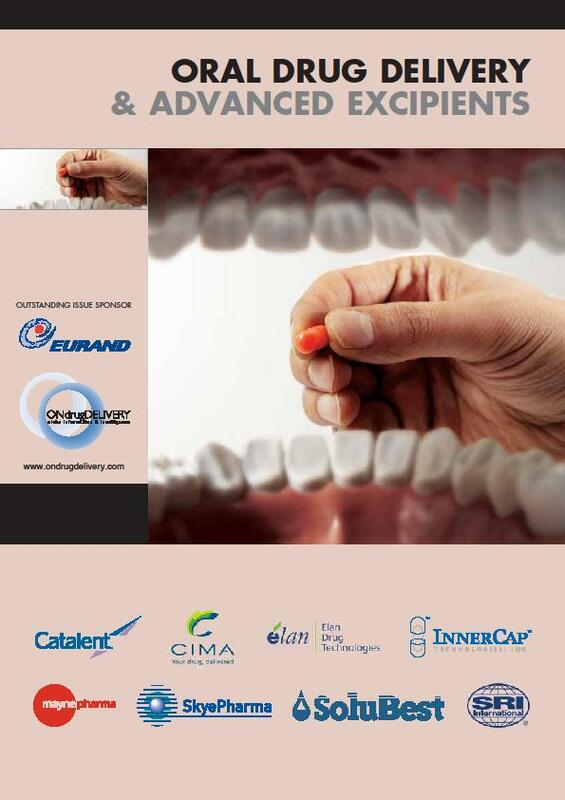 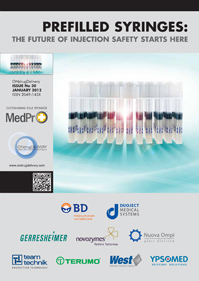 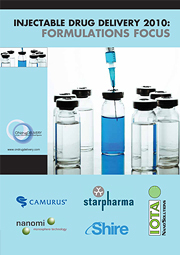 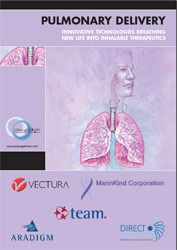 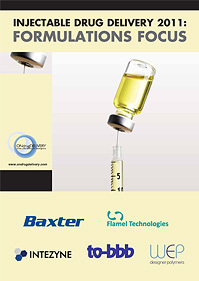 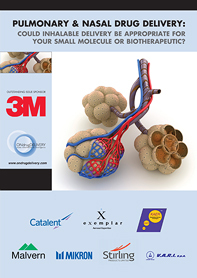 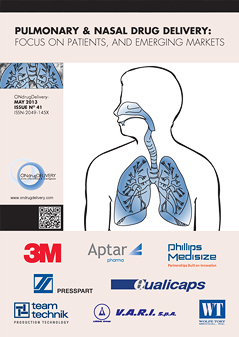 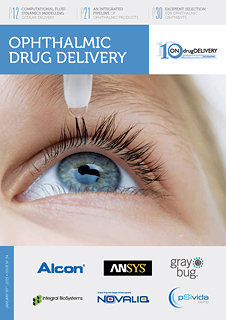 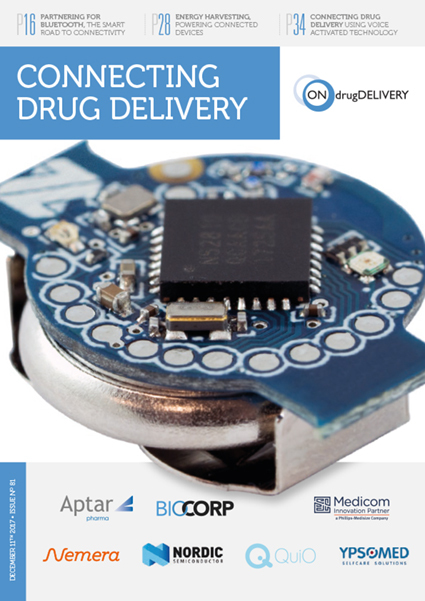 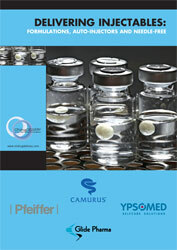 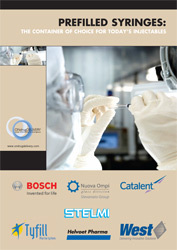 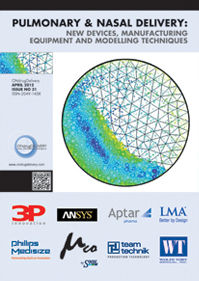 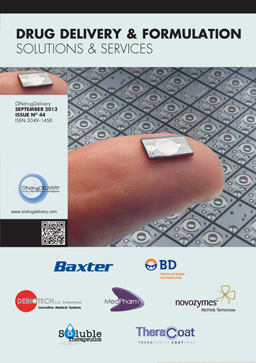 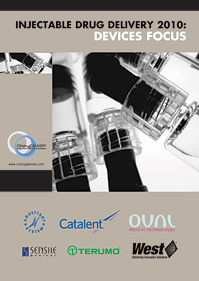 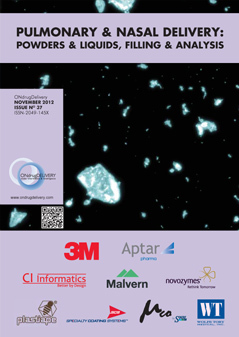 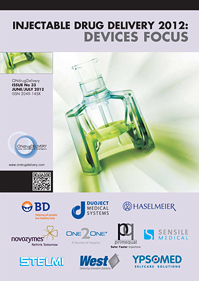 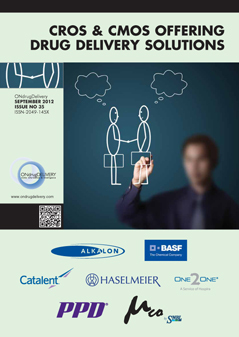 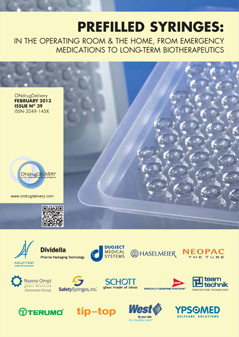 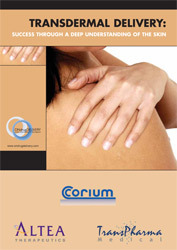 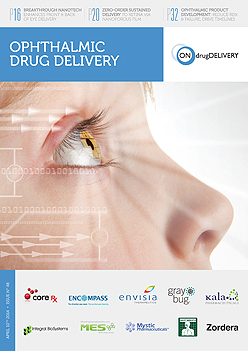 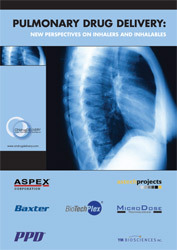 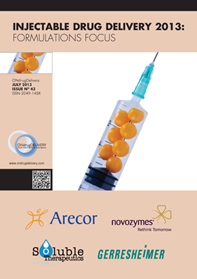 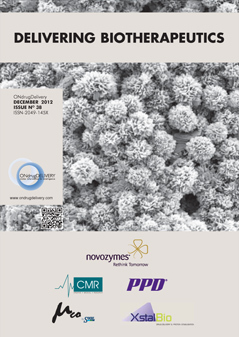 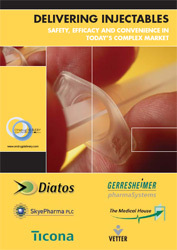 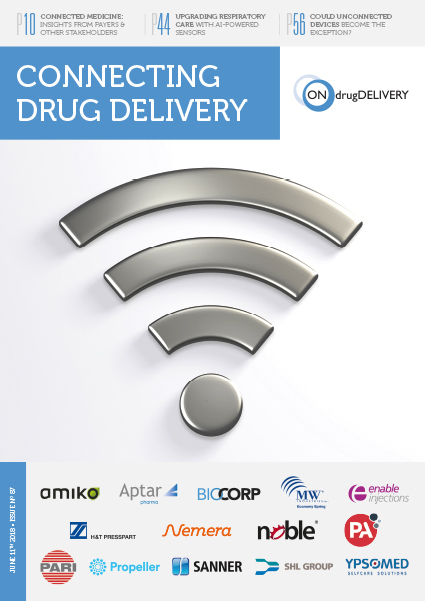 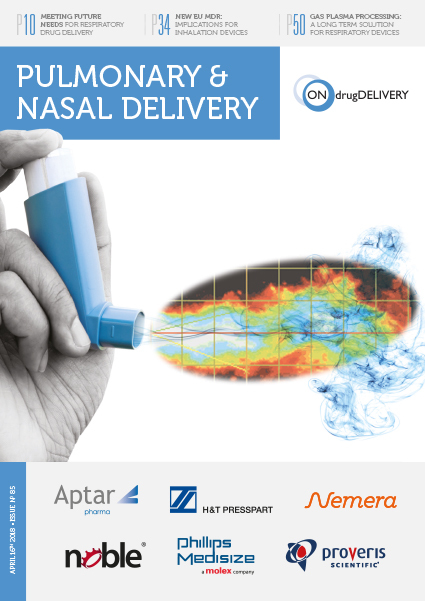 A novel and innovative approach is presented meeting the requirements of today’s and future drug applications. 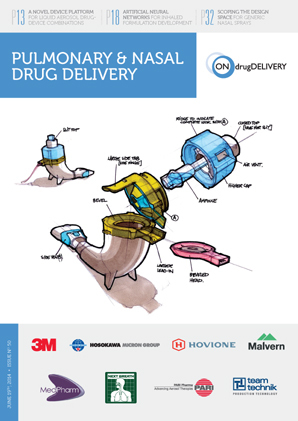 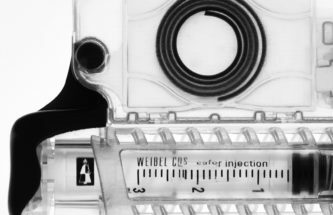 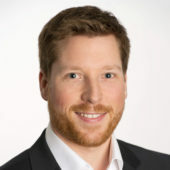 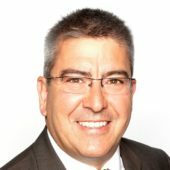 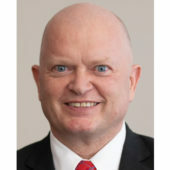 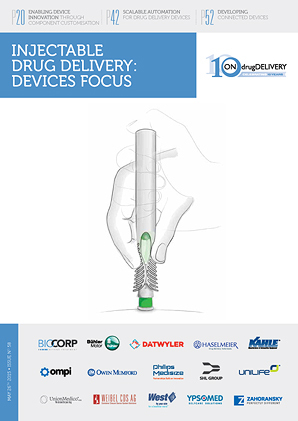 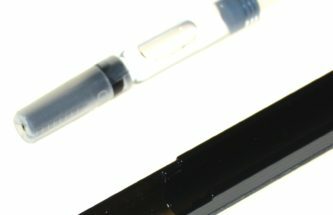 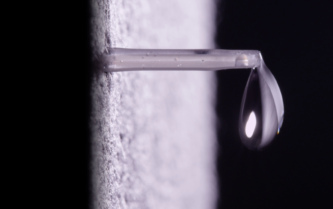 Ludwig Weibel describes small, easy-to-use cartridge-based drug delivery systems and discusses how Weibel's system incorporates all the parts needed for a specific drug application into one product. 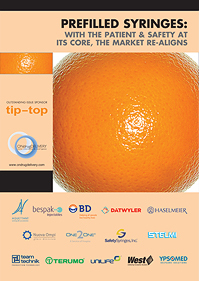 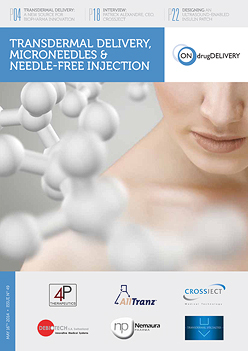 Ludwig Weibel and Hans Peter Manser discuss micro-infusion, a novel and innovative approach offering pharmaceutical companies, healthcare personnel and patients all numerous advantages. 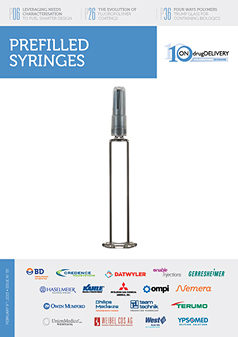 Ludwig Weibel and Hans Peter Manser introduce the Reconstyringe® system, which offers a fully automated reconstitution of lyophilised drugs.